Plex is probably the most polished media management software out there. It allows you to organize, stream, and share your media with an easy to use interface and a client app on almost all major platforms. Plex is available on Android, iOS, Windows, Mac OS, and many TV platforms. While Plex was doing well by supporting TVs, computers, tablets, and mobile users, it never really focused much on VR users despite the constant requests from VR fans to bring the service to various virtual reality platforms. VR users were relying on all kind of hacks to get the service on their favorite platforms. 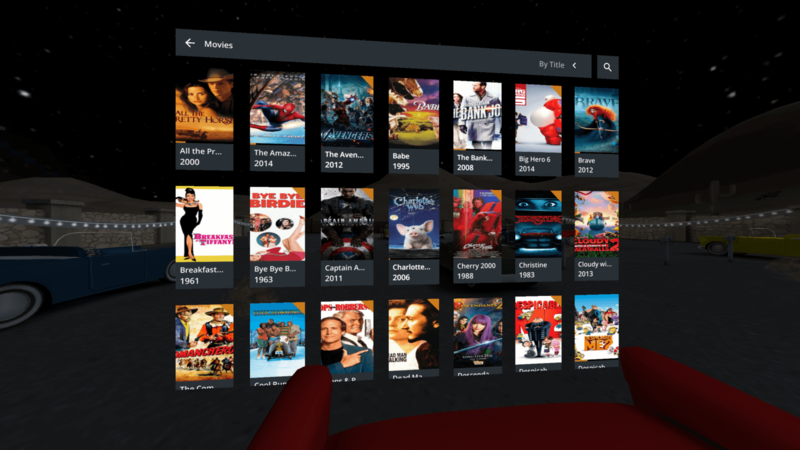 Acknowledging the demand for VR support, Plex finally released the Plex VR app for Google’s Daydream VR earlier this year. This move still left many Gear VR and Oculus Rift users waiting for the service. 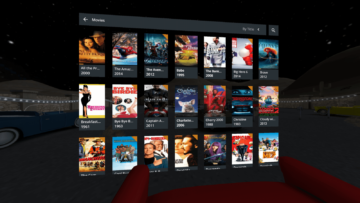 Plex is finally bridging that gap as well by bringing its app to the Gear VR and Oculus. 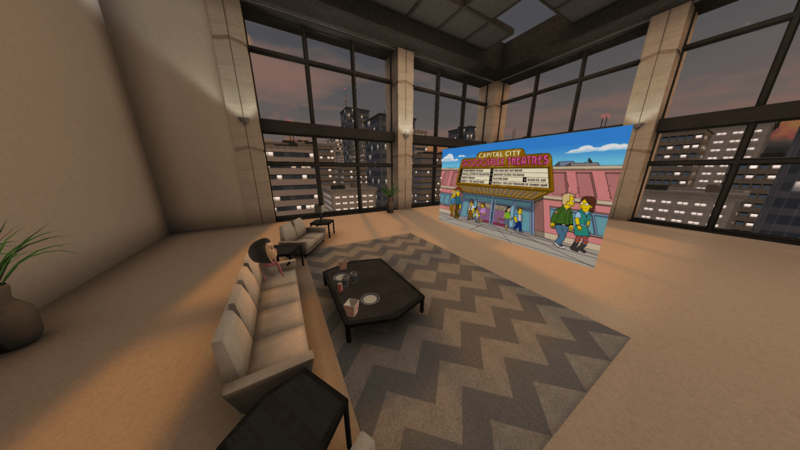 The company announced the launch of Plex VR app for the Gear VR and Oculus in a blog post today. 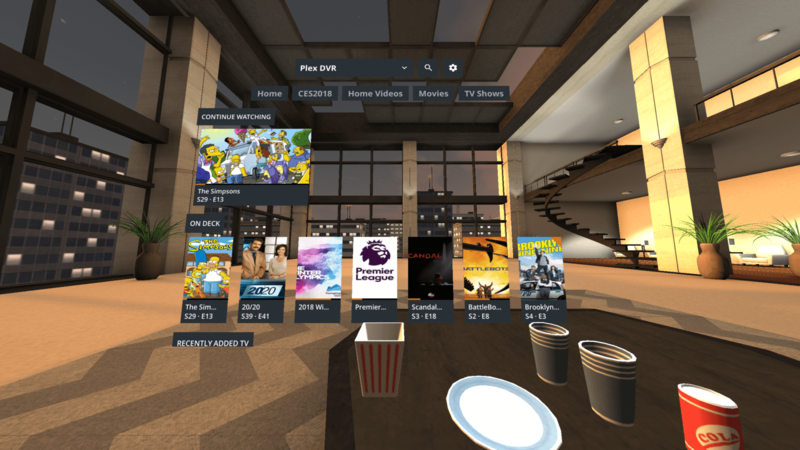 Using Plex VR, Gear VR users can stream media from their or their friends’ computers from anywhere in the world. Plex makes it easy to watch videos, including 3D, 360-degree, and 180-degree formats, in Gear VR without copying the large video files to phone’s storage (few DLNA apps offer similar functionality, but Plex is easier and better). Plex also allows users to watch videos in different VR environments for a more immersive experience. Plex follows a freemium model where some of the basic features are free, while others need a subscription or one-time in-app purchase. Plex Pass users (a subscription service available in monthly, yearly, and lifetime options) can access all Plex features on all platforms at no additional cost. Just like Plex’s pricing on Daydream platform, streaming videos to your Gear VR headset is free, but features like co-watching with your friends (not yet available for the Gear VR, but Plex plans to bring it soon) require a Plex Pass. If you want to give the service a try on your Gear VR, you can download the app from here. Update: Co-watching feature is not yet available for the Gear VR. The article has been updated to reflect the same. 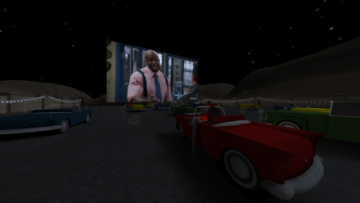 We have also added the Plex VR promotional video to the post.